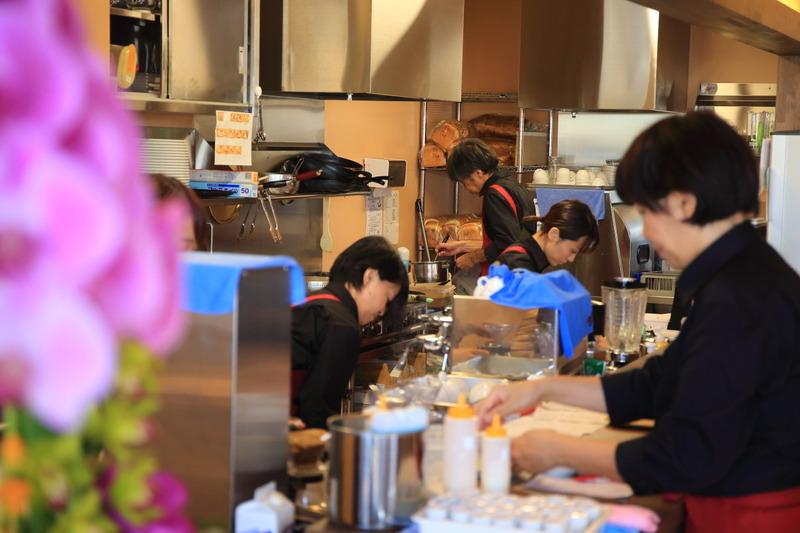 Hamamatsu-Shi Kita-ku, East three ring along the line of the town was opened in 7/30/2018 "Hayama coffee Hamamatsu Shizuoka"To! 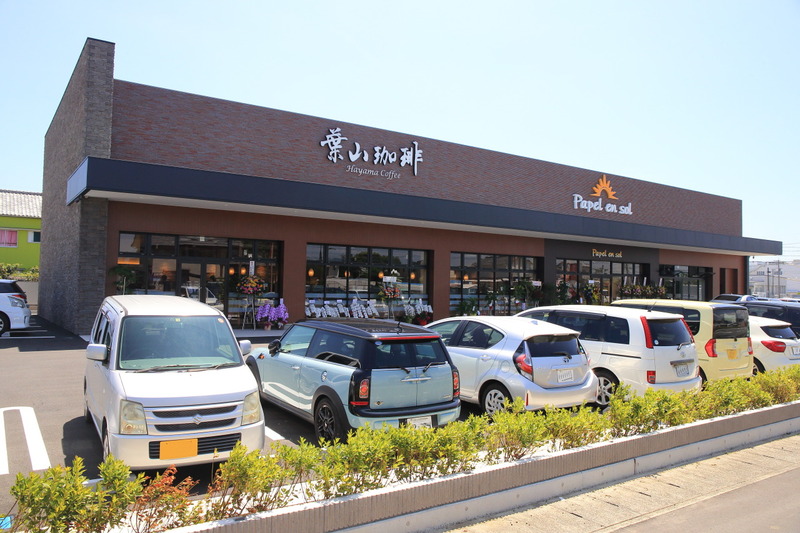 Here is、Next to Maeno Mamoru Mori's Osaka Hayama coffee co., Ltd. "for President [beloved Cafe spend with loved ones" philosophy launched flexible franchise opportunities Café "coffee Hayama.、In Shizuoka Prefecture as early as in the opening of the fourth in Hamamatsu, first landed we are! 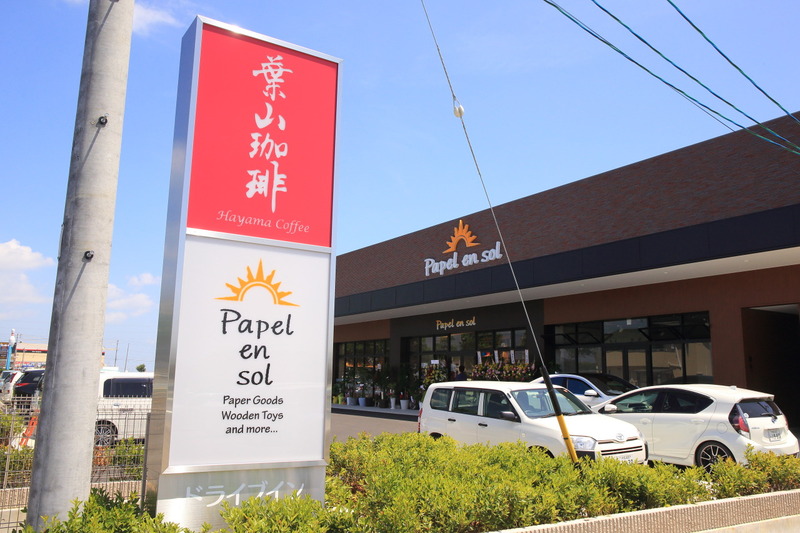 Cafe management、Paper store that features "Papel en sol / Enshū-paper Shoji(Papel en Sol) "enshū-paper Shoji Sayako's relatives have launched another company and was opened! 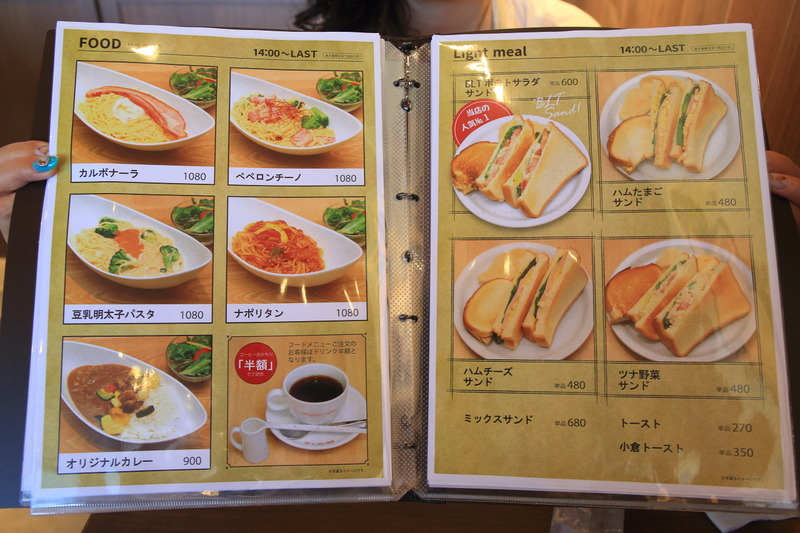 Let us stop Cafe after the paper grocery store! 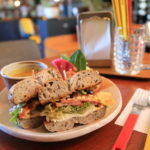 Prepare various carefully selected coffee beans and coffee stands, although、To tell the truth as well as the Café、Lunch and dinner available in、Curry to sandwiches and pasta dishes、Hamburger food menu such as chicken plates, façade there's like a charm! 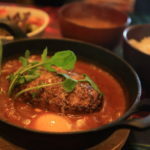 He told us on the first day of open、Because was already a long line of about 40 morning 10 am opening and at the same time、Once hearing the child back home how it works、Revisit in one afternoon! 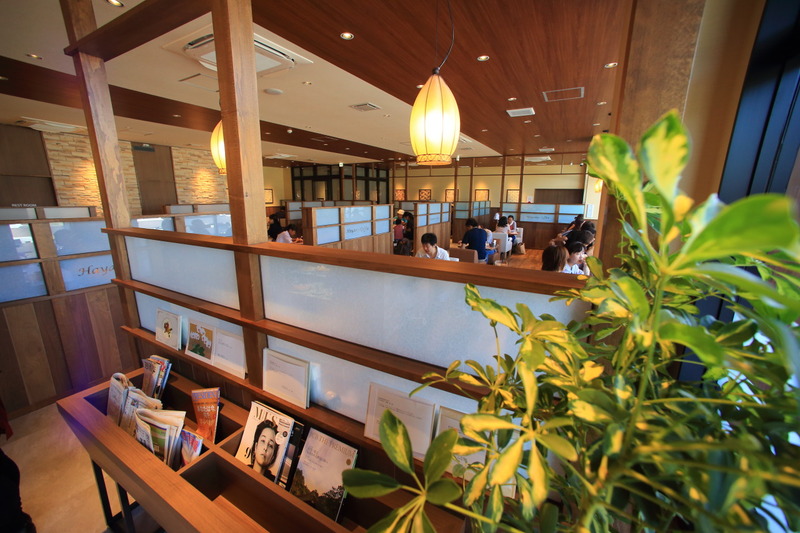 After lunch in Oita to be、Interior waiting area subject to a guide after a wait of about 20 minutes! 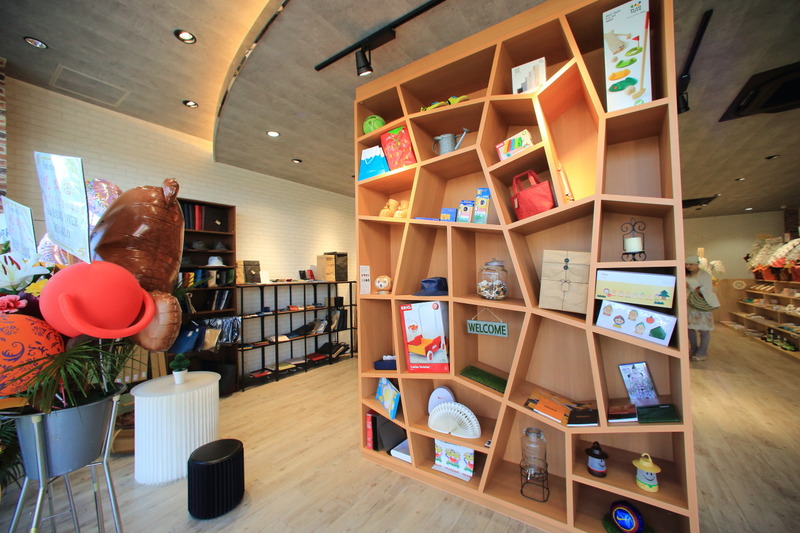 Shop、There are coffee beans on the walls of the waiting area are sold by the gram、A counter at shop front side、While using the partitions and space to ensure a seat at the table、Kids ' space, ingenuity、Provides 80 seats so spacious! 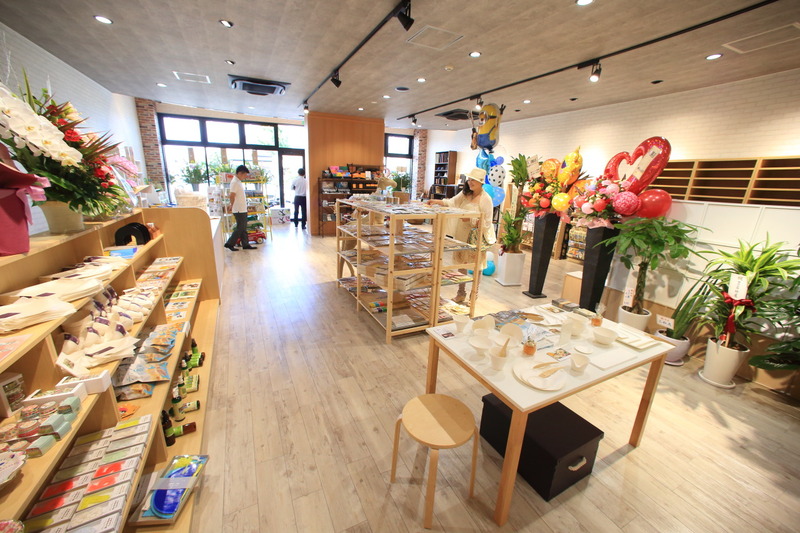 A surprise in the kitchen、Yuki will hide the Fumi (雪島, history of)Just as the staff enter the shop and、Pan was struggling in one hand! 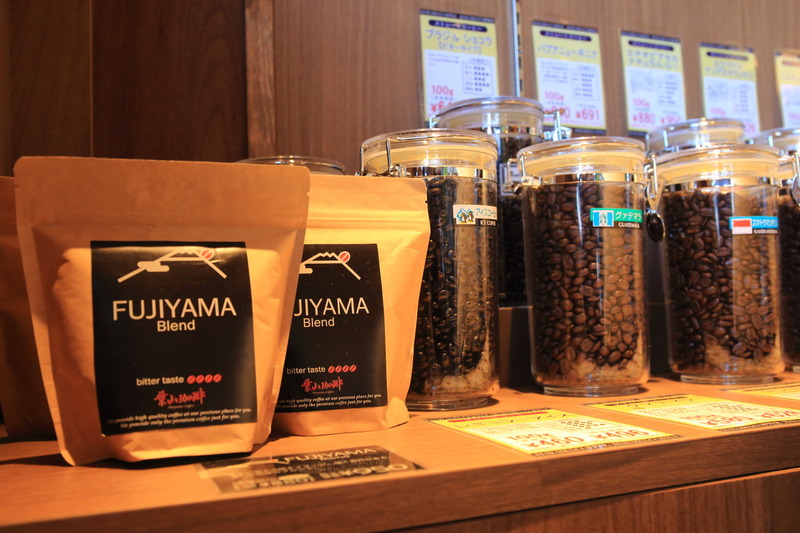 Blending represents the image of a beautiful Japan Fuji peaks and deep flavor! 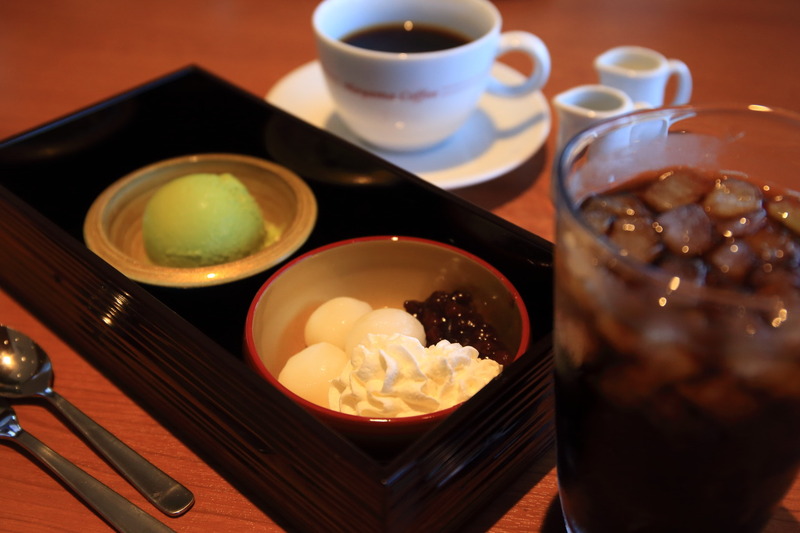 With a mellow flavor and blend of premium coffee, mainly to the excellent ice coffee! 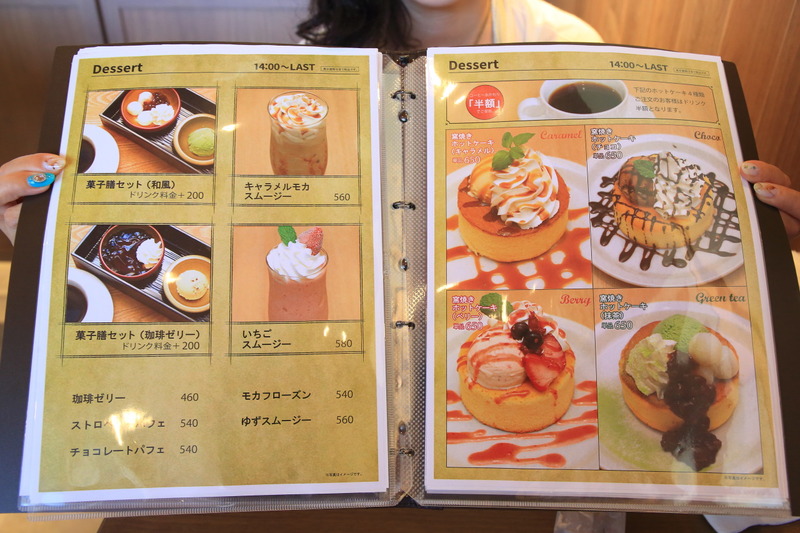 Click here and add to +200 yen、Order a pastry tray set (Japanese) come with grain bean paste rice dumplings and green tea ice cream! 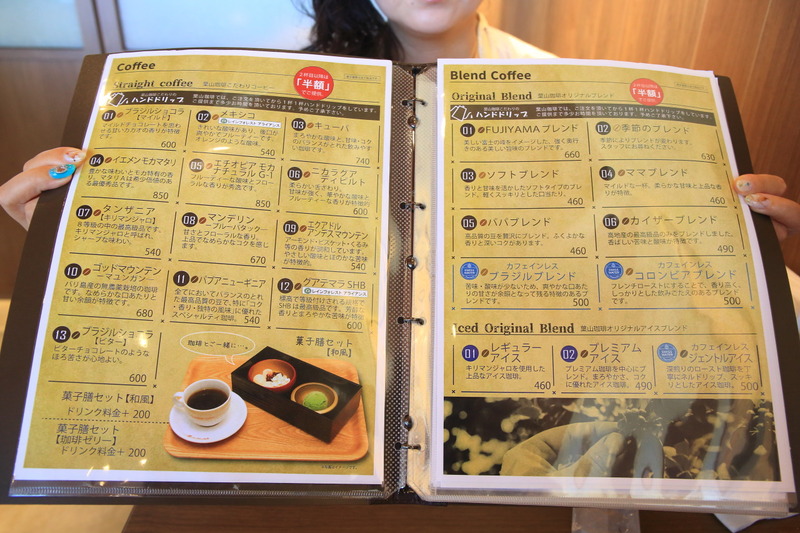 * Approximately 20 species each of coffee、2After the first Cup is provided at "half price"! 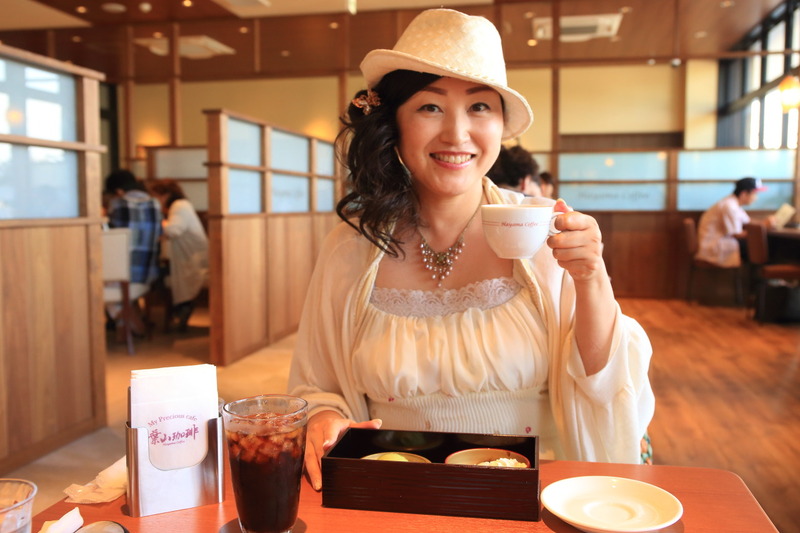 Decaffeinated coffee is available with、Pregnant pregnant or lactating MOM's but you can relax, enjoy a cup of coffee! 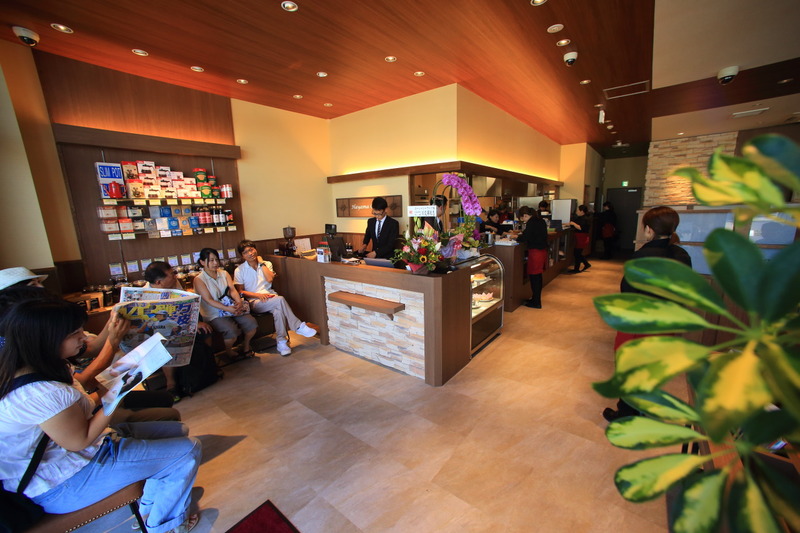 Some superb's clientele ages、Elderly forgoes the atmosphere is so popular! It's exactly what space of relaxation! 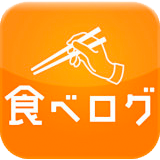 After enjoying a coffee break and at the Café、Paper grocery store next to the "Papel en sol (Papel en Sol)" to! 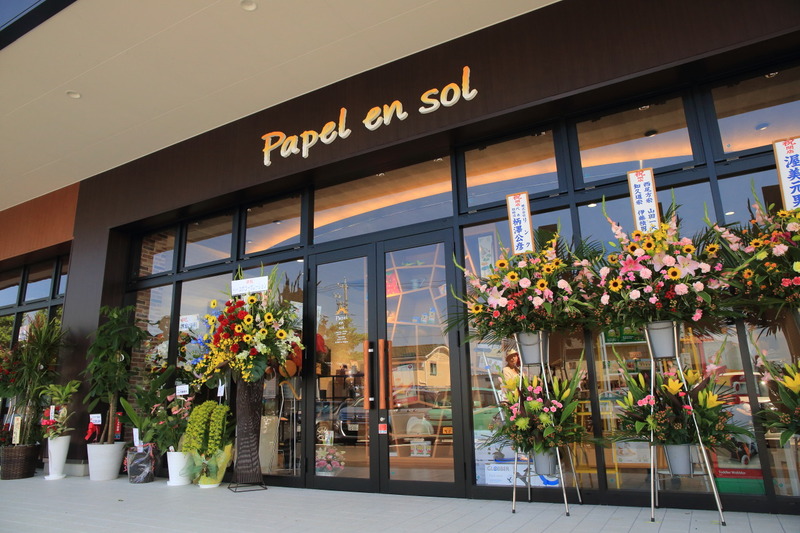 Papel (paper) the name means "paper" in Spain、"en (en)" is coined by the "enshū-en、Your edge PL、-Circle (ring) "and then、Important to community-based connections、"sol (Sol)" means "Sun" in Spain after、It hits way road that leads people and paper as meaning lovely, named! 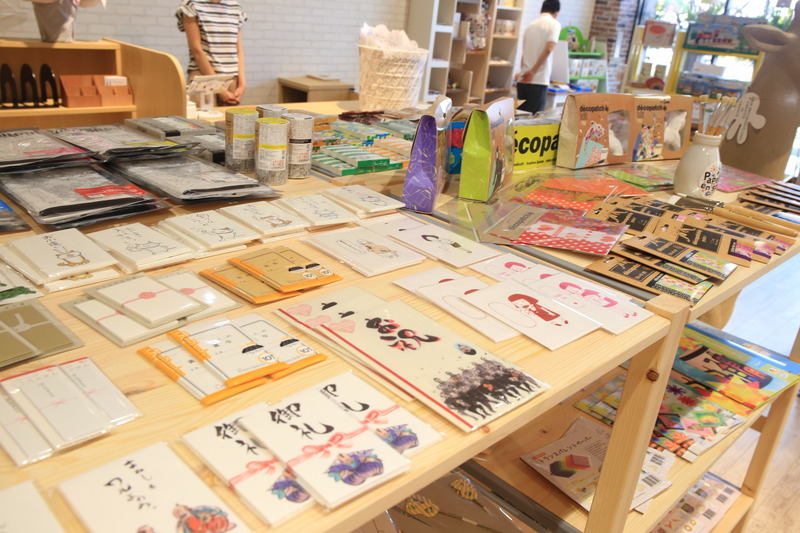 All products made of paper and、Diverse designs from the newest paper product accessories、Adorable wrapping paper、Also、Unique novelty item, such as soothing relief where it sometimes、You can meet better as educational toys and as functional as daily necessities, such as、To explore the personality of paper! Paper maché table & chairs、What! And chairs stand up to 300 kg、I can ride without even a stable seating! Above all、Former football playerHidetoshi NakataMr. 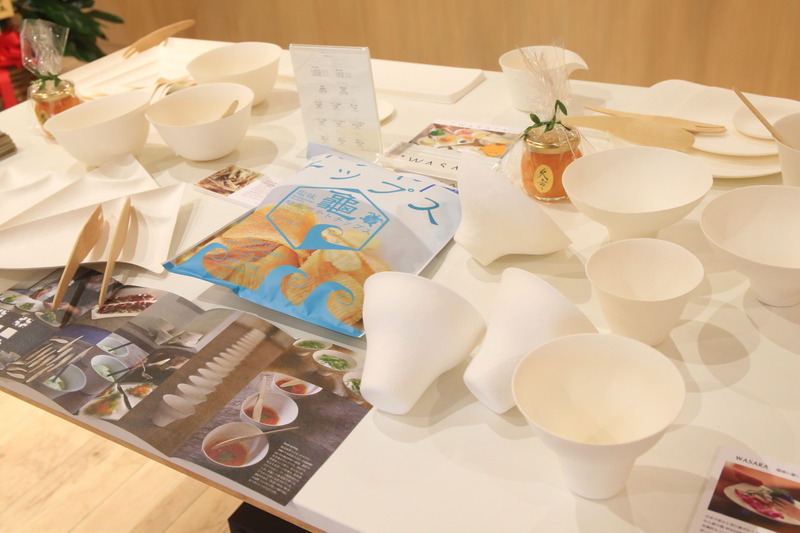 produce "WASARA - eco-friendly and beautiful paper(LaSala) ' series of paper machine is a very beautiful form、Sugar cane fiber and precursor、Water resistant、Also has excellent oil resistance、So it is more eco-friendly with、Events, home parties、I would like to use all means, including BBQ! 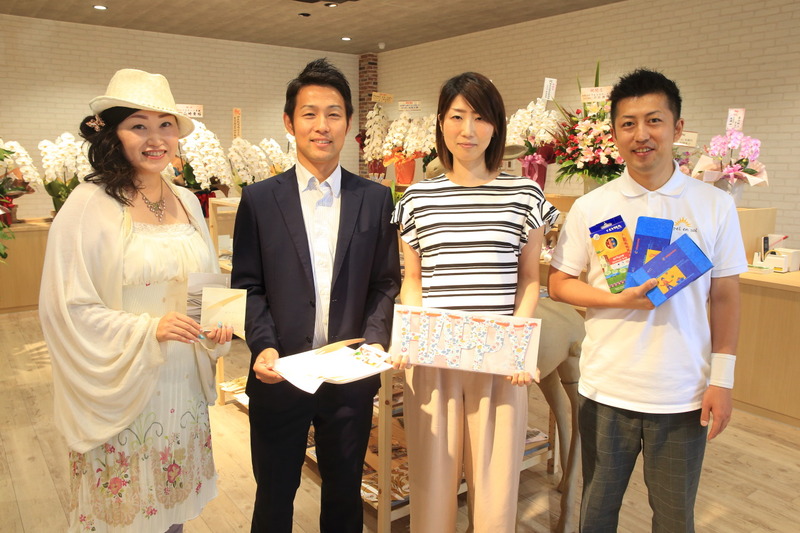 Executive DirectorKato, Tetsuya (Kato Tetsuya)And I to chat after listening to the story、"I encourage paper coasters" was being held as a commemoration for experience、I get a logo with paper coasters and place! In the last、Kato, along with managers and staff photo! 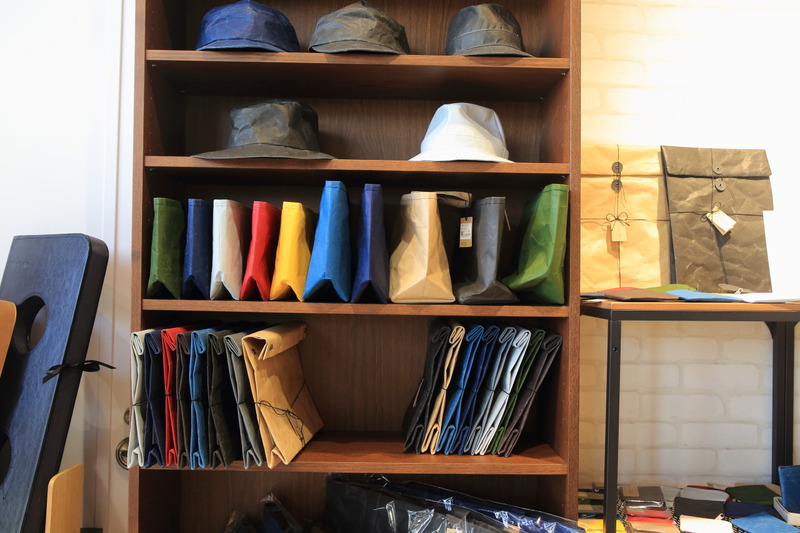 After a relaxed "Hayama coffee.、Play is playful in this selected paper products please come stop by! 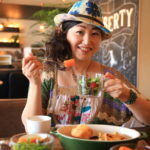 Newly opened Cafe liberty in three-way! 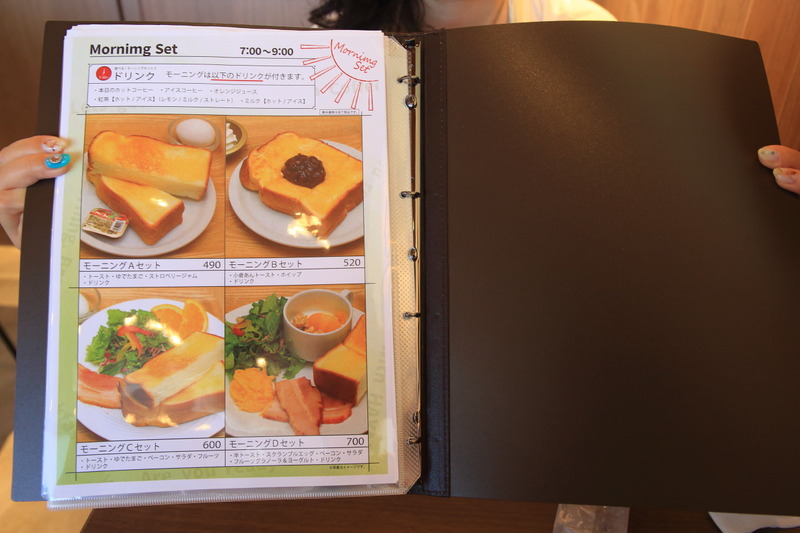 Raclette cheese Café "Misato kitchen" came back from Australia! 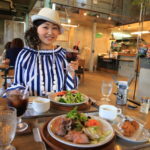 Smiling lunch with Angels!